Planning a New Year’s event is no easy task; there are so many things to consider, including guest lists, invitations, catering, entertainment, decorations, party favors, event timing, and other details that can add up and cause some serious stress. If you want your New Year’s event to be successful, then it’s important to delegate some responsibility and leave the complicated details to a set of skilled event-planning professionals. One of those details is how you choose the theme of your event. New Year’s bashes are the perfect setting for a “Beat the Clock” theme; there are tons of games and entertainment ideas that can make it a fun focus for guests while perfectly complimenting the famous clock countdown to midnight. In this article, we’ll go over some different ways you can keep guests excited and engaged throughout your “Beat the Clock” event. A Beat the Clock event comes from the basic concept of the classic TV game show, Beat the Clock. As the show illustrates, the whole idea is to finish or accomplish a task before the time runs out. Often competitive, contestants or participants race against time and against each other to win the game. 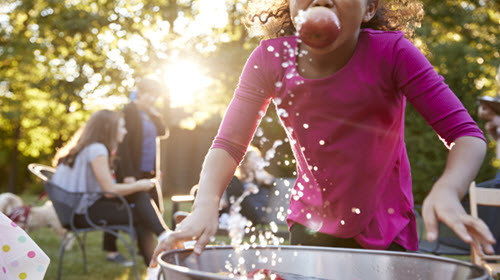 This concept is fun and wholesome for the whole family and can be adapted rather simply. You can also have a lot of fun finding specific details such as décor, food items, and other entertainment ideas that go along well with the beat the clock theme. We all have a competitive streak in us, it just depends on what kind of game we’re playing. For example, not everyone is a hands-on player, but might enjoy a game from afar; for these guests, you could find out who can name as many household items as possible in 1 minute. For the hands-on people, you might instead see how many basketball shots two participants can make in under 1 minute! Just a few ideas that can appeal to different groups and types of individuals. 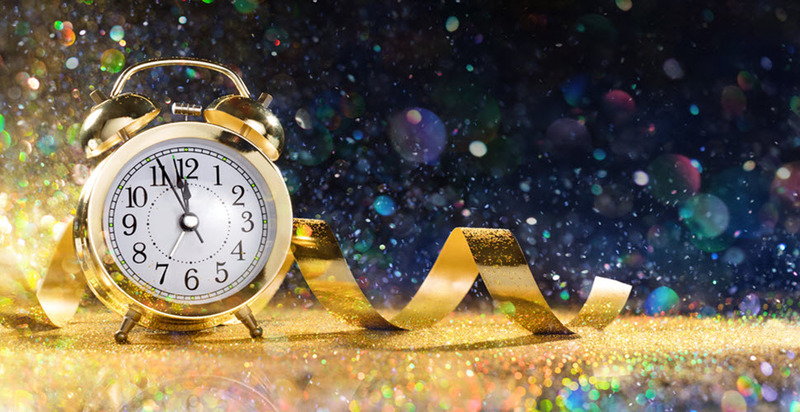 As we mentioned before, New Year’s Eve is a great event to use a “Beat the Clock” theme; as the clock ticks toward midnight, your guests are trying to beat the clock all night. Though we think this theme fits a New Year’s event perfectly, there are certainly plenty of other types of parties or events this theme could also be great for – we’ll go over some ideas in a moment! Whether you’re testing memory, sports skills, trivia knowledge, or other specific skills and knowledge, the idea of beating the clock fits for all ages. A little competition can spice up the evening and give guests of all ages a chance to win fun prizes and notoriety! Bar or bat mitzvahs, 50th birthdays, or other milestones are a great way to highlight the idea that we can have fun with our time. Beginning the countdown until the day of the wedding can start now – with a Beat the Clock, wedding themed event! Counting the days until the baby comes is celebrated perfectly by “beating the clock” in back to back baby-themed games, such as challenging guests to change as many diapers on a doll as possible in less than 1 minute! Of course, sports events are the quintessential “beat the clock” theme – from basketball hoops to soccer goals and sports trivia, this is a fun reason to start the timer! The event planning experts here at Creative Event Services have planned countless Beat the Clock-themed events for hosts in the areas all over Boston, Hartford, and New York. The new year is just around the corner, and we’re happy to lend our expertise to make your Beat the Clock bash a total success.